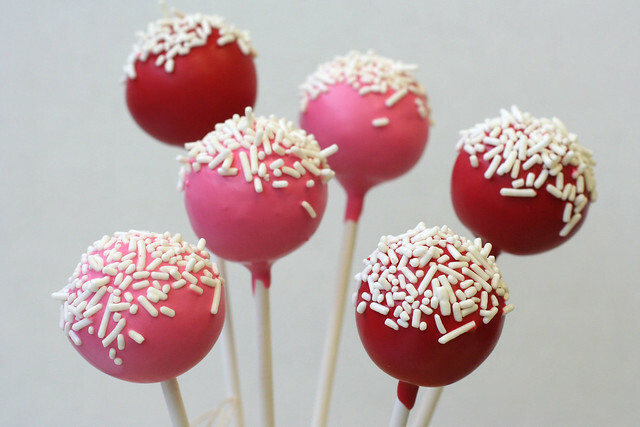 Cake Pop Gift Sets on Sesame! 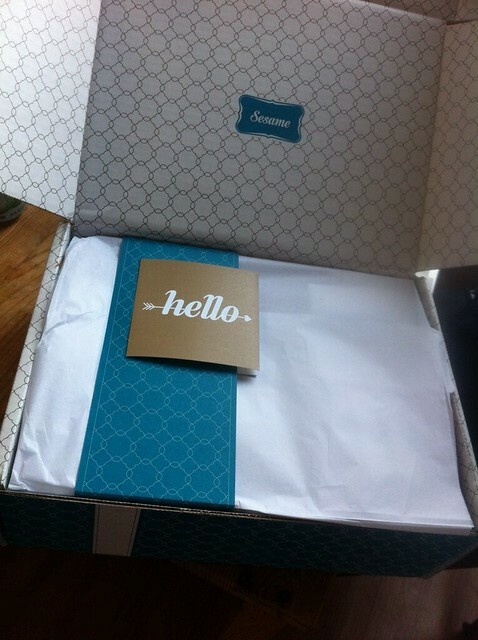 Recently, our owner Lauren was contacted by Sincerely, the company that launched the mobile app “Sesame,” to curate a chocolate lovers gift box for their shoppers. If you haven’t downloaded their app yet, go HERE and do it now! They’re making shopping on your phone a breeze with fabulously curated themed gift boxes to take the work out of gifting. 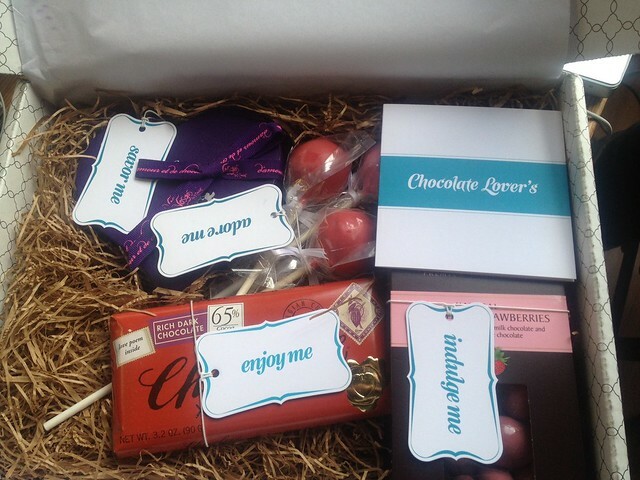 We received an example of our “Chocolate Lover’s” box last week and oooh’d and ahhhh’d for about an hour. First of all, the box it arrives in is so beautiful (we’re suckers for well thought out packaging!) Once we got over the packaging, we all enjoyed the yummy chocolate treats inside, salty sweet caramel toffee from Vosges, dark and smooth chocolate bar from Chocolove, Marich’s natural chocolate strawberries, and of course, our yummy and rich cake pops in chocolate and rich red velvet! All perfect for Valentines Day! Pretty Packaging for the Chocolate Lover’s Gift Box from Sesame! Lots of chocolate decadence in the Sweet Lauren Cakes curated Chocolate Lover’s Box! 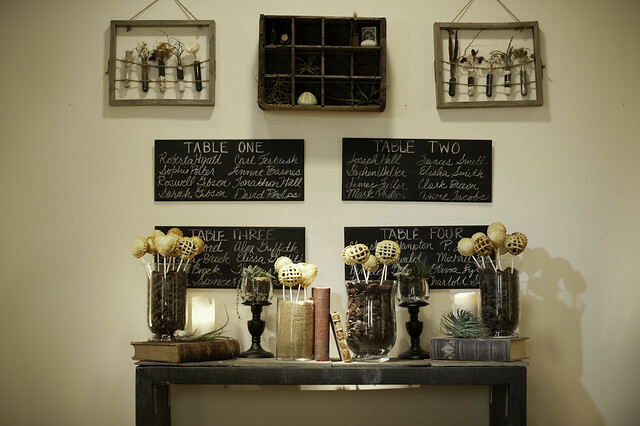 Cake Pops from the Sesame Gift Box, we adore them, how about you?! Have you downloaded the app yet?! Click HERE, last chance to order your chocolates for Valentines Day! We are ready for Valentine’s Day at Sweet Lauren Cakes. 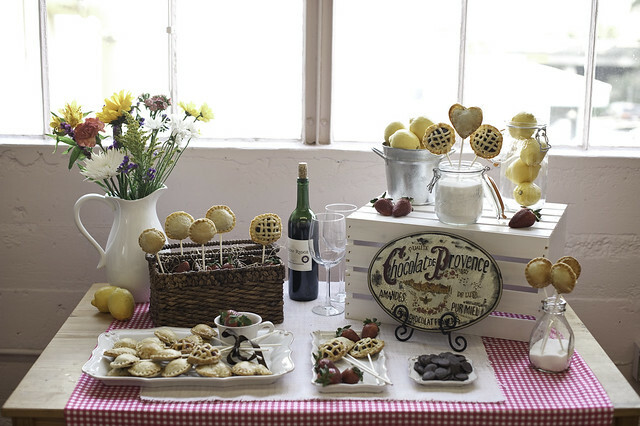 We might go so far as to we LOVE the new cake pops featured in our shop! We have lots of fun choices that we picked out to send your loved ones: Hearts, sprinkles, kisses…so much love going ’round! And all of these cuties are available in gift box sets of 6. 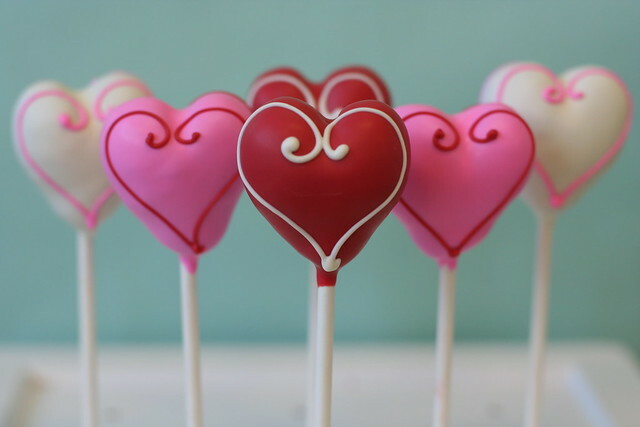 Sweet Heart Cake Pops for your Sweetie! 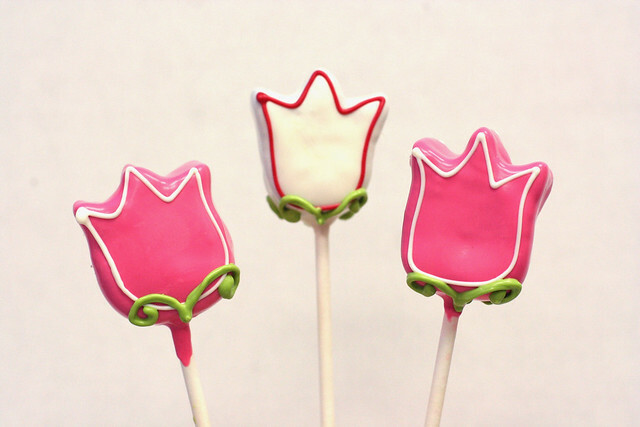 Available in a box of 6 Cake Pops. 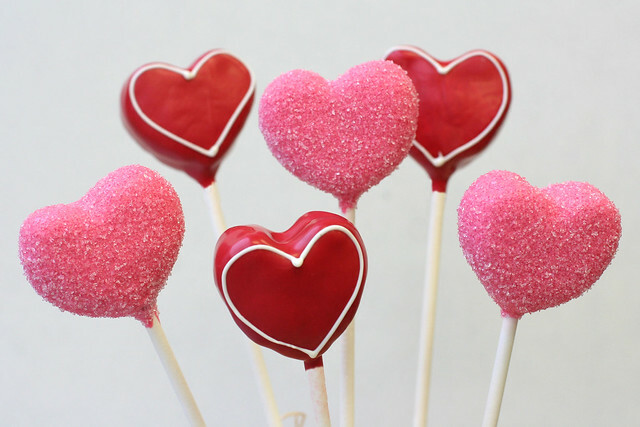 Check out the Sweet Heart Cake Pops in our Shop! 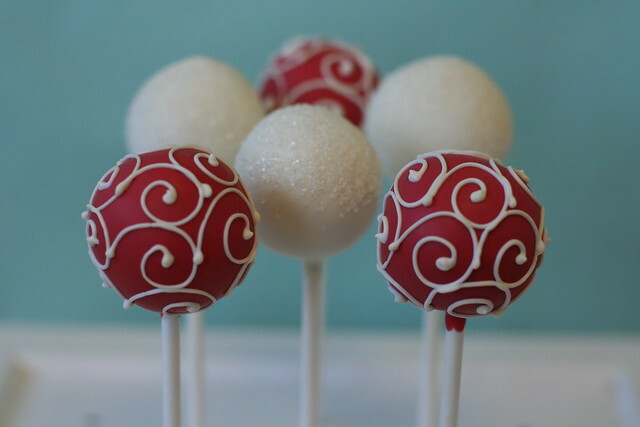 Sweet Swirl Cake Pops- Available in a box of 6 cake pops. 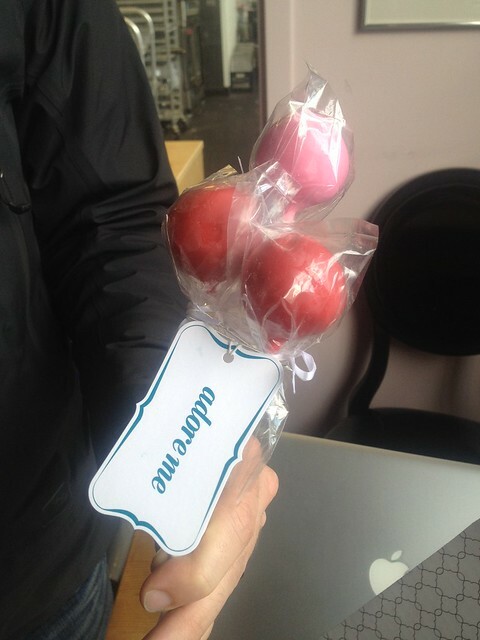 Check out the Sweet Swirls Cake Pops in our Cake Pop Shop! Who doesn’t LOVE sprinkles?! 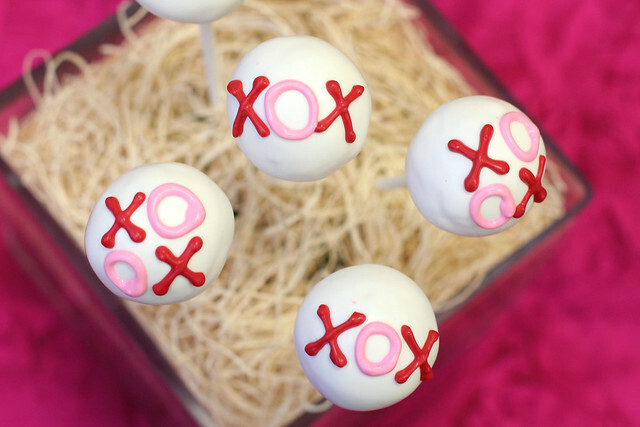 Aren’t these “Be Mine, Valentine” Cake pops darling? 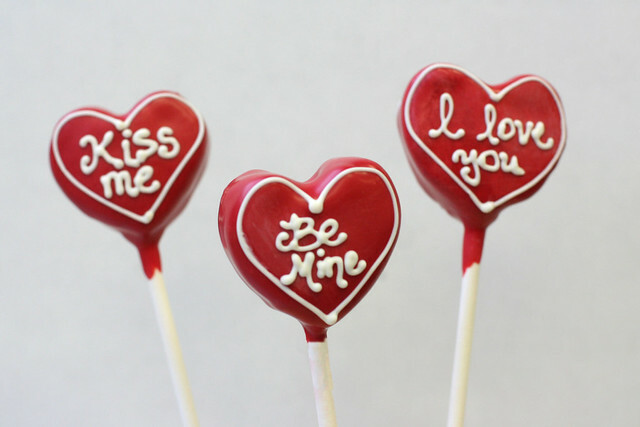 Check out the Be Mine, Valentine Sprinkle Cake Pops in our Shop. 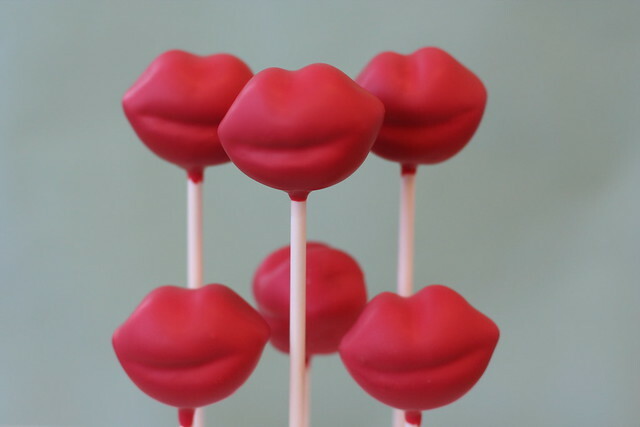 And of course we need some super kissable cake pops….it’s the best way to send some XOXOXs to your sweetie if you can’t be there! 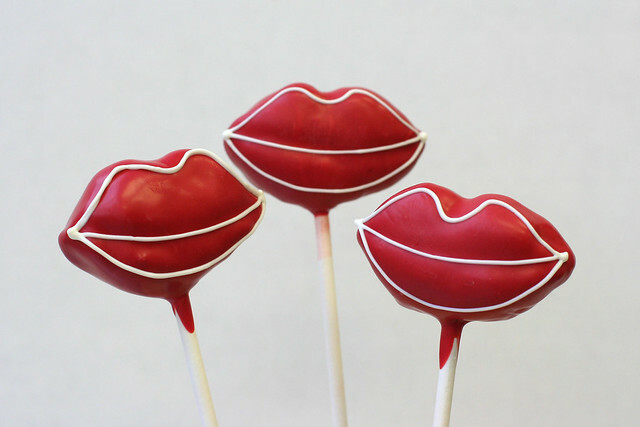 Check out the Kiss Me, I’m Yours Cake Pops in our Cake Pop Shop! And if one of these designs doesn’t tickle your fancy- check out our Valentine’s Album to see past designs OR you can contact us to create a custom design. 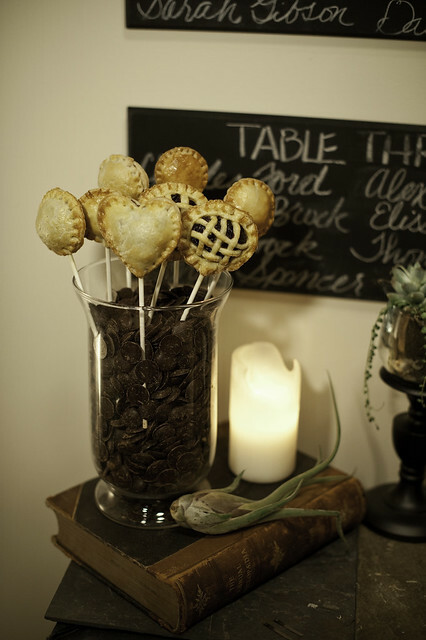 ….Coming soon-ZOMBIE LOVE CAKE POPS!! 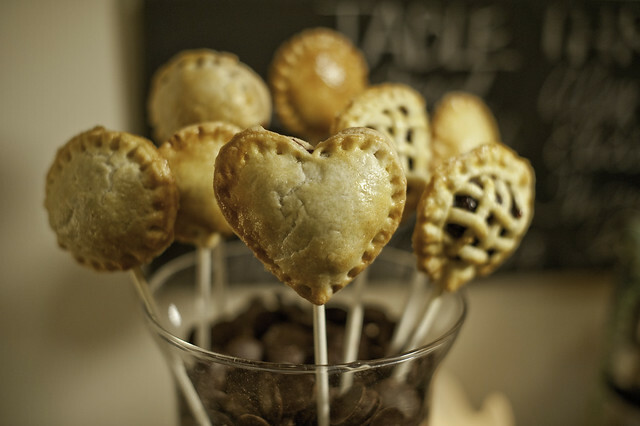 For the past few months we’ve been testing recipes, shapes, and flavors for our newest product, pie pops! It has been so hard to keep it a secret from you, especially when very talented photographer Michele Beckwith came over for a photoshoot. 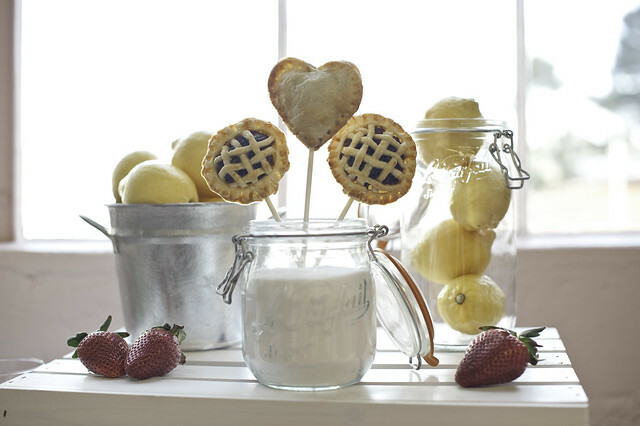 As you’ll see, the shots she took are just gorgeous and we can’t wait to start accepting orders for these tasty little bites of pie! Flavors include decadent Chocolate, classic Apple Cinnamon, Strawberry Rhubarb, Blueberry-Blackberry, Cherry, Peach, and even Pecan (fruit pies subject to seasonal availability.) 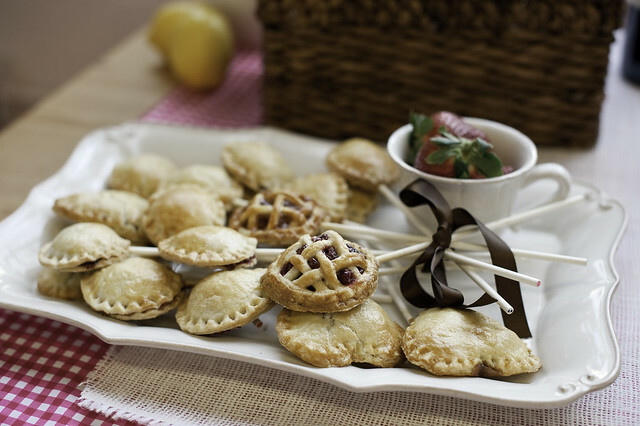 Our owner, Lauren, even used her grandmother’s classic pie crust recipe! Ingredients are all natural and we’ve also tried to use organic and local ingredients where we’re able. Orders can be placed through our inquiry form on the website. Available for pick up or deliveries within the Bay Area. Valentine’s Day is just around the corner, and we’ve been cooking up some new designs to celebrate! 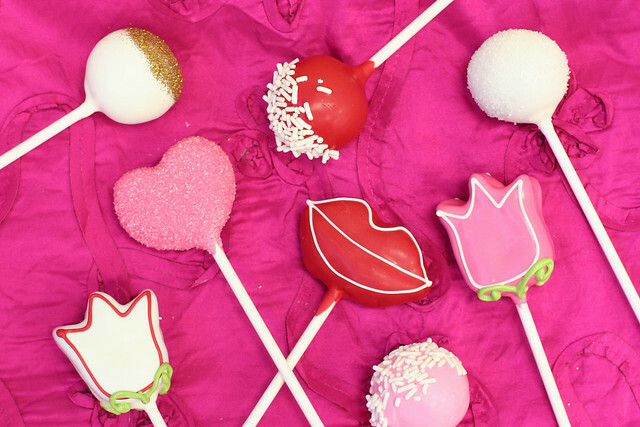 This year we’ve made pink and red cake pops with sprinkles, shaped hearts with sparkle sugar, cakepops shaped like lips, XOXO cakepops, cakepops shaped like tulips, and conversation heart cakepops. We’re likely to sell out so be sure to get your orders in ASAP! Also, coming soon (….in the next 2 days!) our new online store! 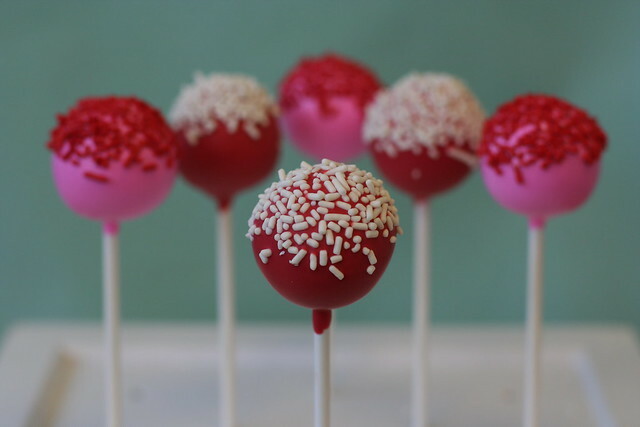 You’ll be able to order quickly and easily to ship your cake pops to your favorite sweetie! Check back in the next 24 hours.